Vitbot bottles are ideal for all types of drinks: juices, milks, vegetable juices or baby food. Likewise, are the optimal solution for packaging cosmetics and essential oils. Finally, Vitbot bottles are the ideal way to store wine, cava or craft beer, Kombucha, kefir, etc. because the maturation and fermentation of these drinks continues within the bottle. 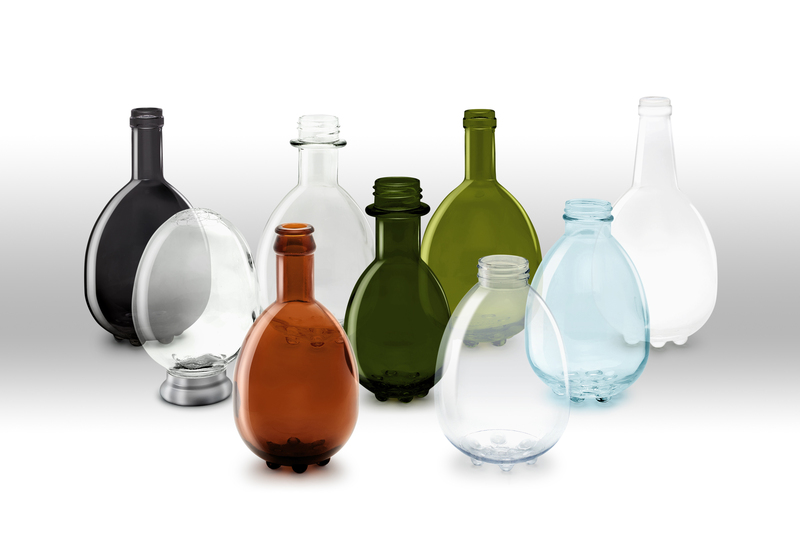 Currently, most of the bottles found in stores are designed according to price, ease of storage and aesthetic. Vitbot incorporates an innovative concept: the ovoid shape. The egg shape allows the liquids to turn in a vortex within the bottles. Thanks to this movement, a uniform solution of the electrolytes, minerals, etc. contained within the drinks is achieved, preserving the qualities that they had at the moment of bottling and allowing the human body to absorb them in a much more efficient manner. A longer useful life, thanks to the fact that there is a better relationship with oxygen, which gives a lower risk of oxidation. Greater protection against pathogenic growth and deviations, thanks to a more balanced acid-alkaline ratio. Better homogenization of the vegetables and fruits that make up the juice because the shape of the Vitbot bottle allows it to generate a unified vortex movement. This allows the juice to retain all its vitality and its original properties. Uniform fermentation because the shape of the Vitbot bottle allows the movements that it generates, thanks to the temperature changes caused by fermentation, to affect all of the liquid contents equally. In wine, beer, cava and champagne, a perfect integration between carbon dioxide, oxygen and the liquid has been observed. This gives it greater finesse and the bubbles have continuous effervescence without tears or blockages. In Kombucha teas, it has been observed that thanks to the vital force that develops inside the Vitbot bottle, a dose of tea packaged in this bottle will be as effective as a larger dose of the same beverage packaged in a standard bottle. 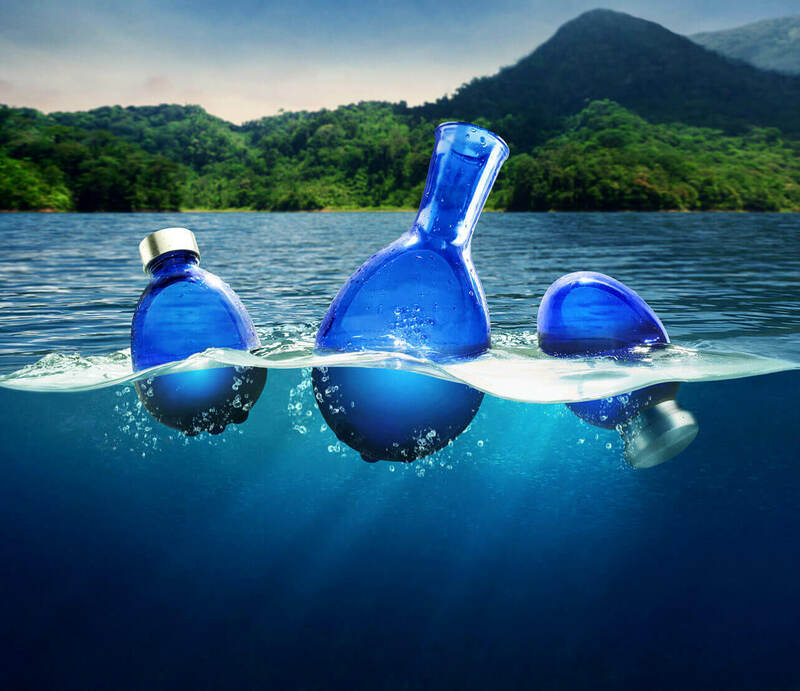 Coconut water bottled in Vitbot provides more energy than coconut water bottled in more conventional packages, thanks to its vital force being more dense, clustered and overlapping. 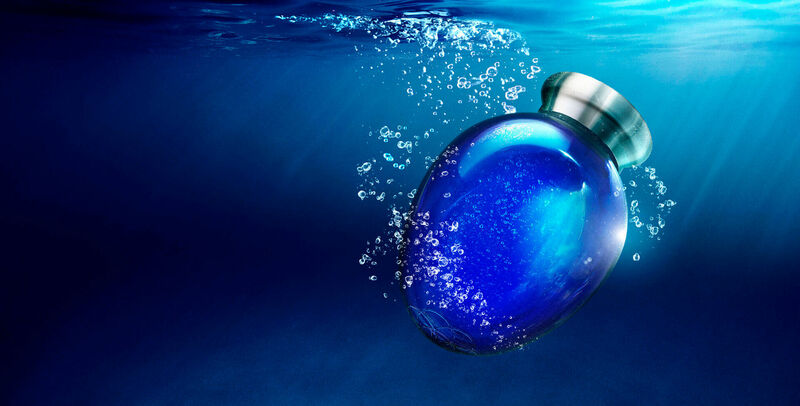 In the sea water bottled in Vitbot, it has been proven that it does not lose any of its properties and is assimilated in a more efficient way. For more information, see the Test section, which you can find in the menu and at the bottom of the home page on our website. The bottles in Vitbot’s personal line are made from glass. In the commercial line, they are made from glass or recycled and recyclable PET, free from BPA. In other words, we reuse existing plastic, saving energy and raw materials. Vitbot is a member of various organizations dedicated to raising awareness of the need for and benefits of a circular economy, clean technologies and recycling. WHAT CAN VITBOT BOTTLES DO FOR YOU? Keep your drink’s quality and original properties intact. Differentiate your products from the competition. Increase your product’s added value. Enable new lines of business. When designing Vitbot, we were inspired by the science of nature (Biomimicry). That is why our bottles are egg-shaped. Thanks to the ovoid shape, liquids inside Vitbot rotate in a natural vortex (vitalization), generating a uniform solution of the minerals, electrolytes, etc. found within the drink. As a result, the human body more efficiently absorbs the properties of the water, juice, tea, vegetable juice, etc. The vortex, ovoid shape, and golden ratio are the three pillars of the geometry of life. The vortex is the most effective motion to contain and maintain energy. The ovoid shape is the container where the memory of life is preserved intact. The golden ratio is a pattern of order and growth. At Vitbot, we believe that water is more than a drink to quench our thirst; it’s our essential nutrient, the only one we can’t live without. 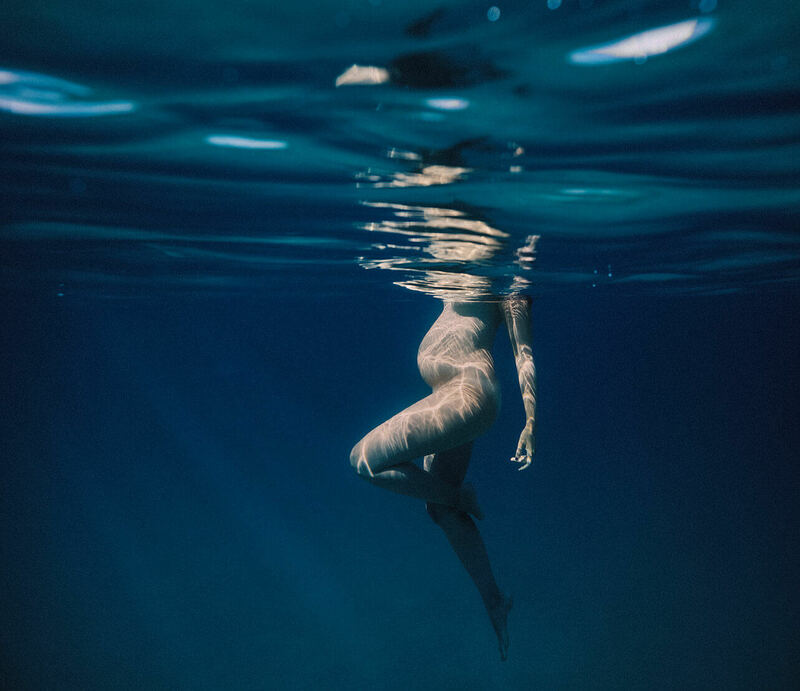 The human body is composed of water, from 80% at birth to 70% in adulthood. We are «liquid beings».